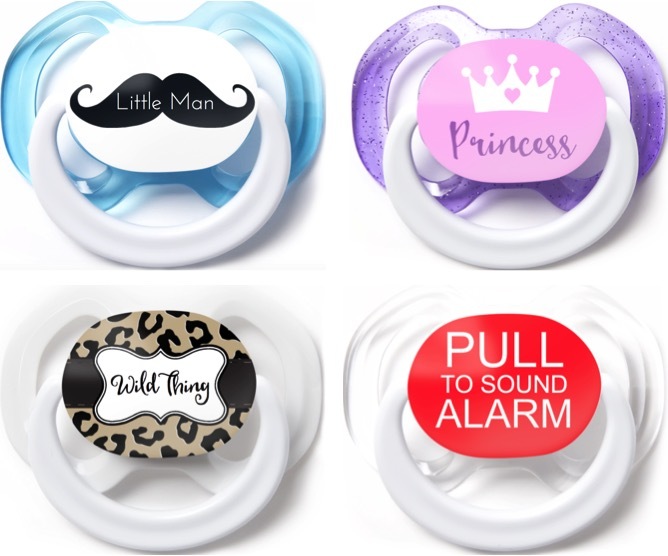 Score yourself a deal on 3 Free Funny Baby Pacifiers that you can personalize! 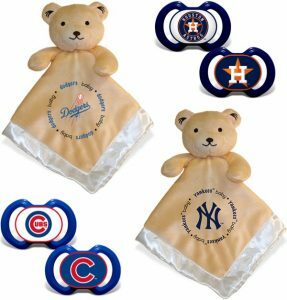 Have some fun with your baby’s accessories and score 3 Funny Baby Pacifiers for FREE! These are going to make some truly epic Baby Shower gifts to stash away!! 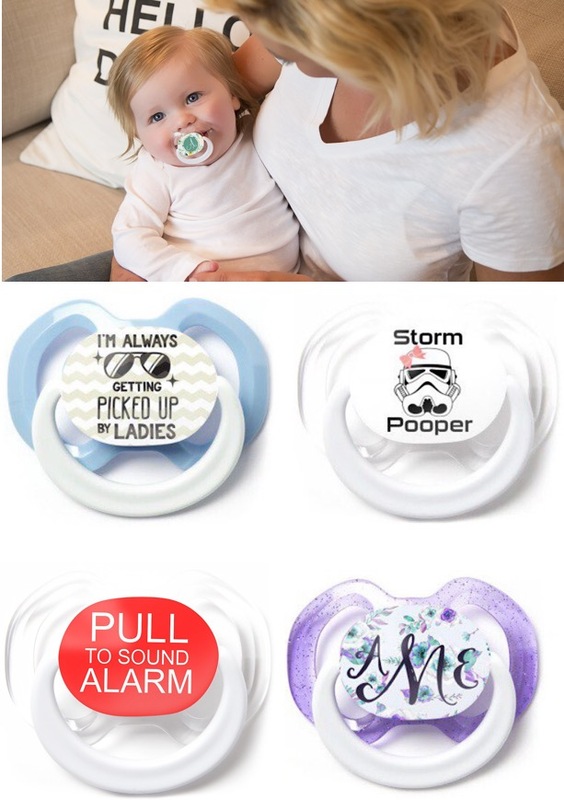 What a fun conversation starter for your next baby shower! 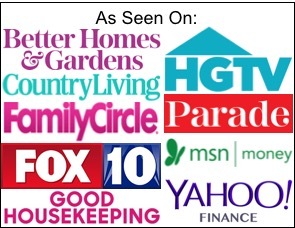 With so many crazy-cute styles to choose from, you’ll have so much fun finding your 2 free pairs! 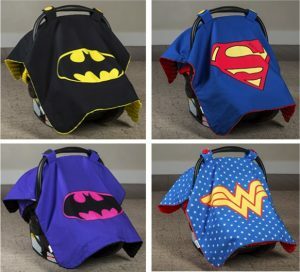 Superhero Baby Gear: $50 off Carseat Canopies! 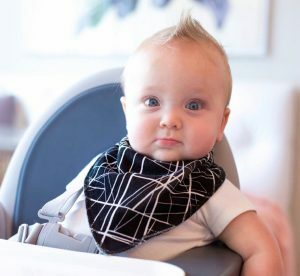 Help your baby enjoy some superhero dreams with this fun deal on Superhero Baby Gear!